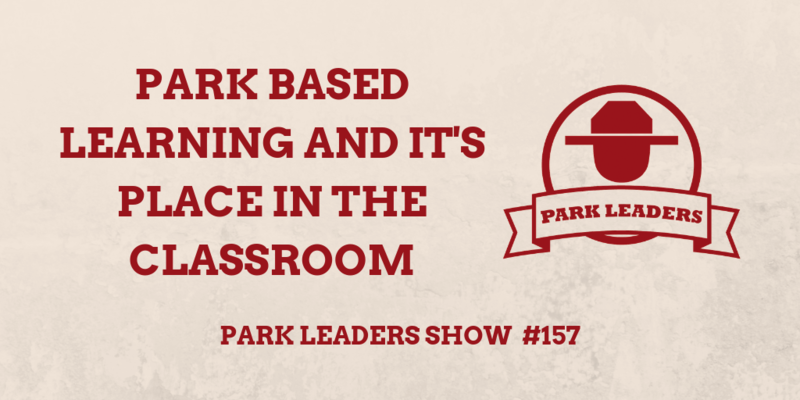 On this episode of the Park Leaders Show, James Fester, an educator, part-time volunteer, and Google-certified innovator, discusses park-based learning and its place in the classroom. When people think of parks, they often don’t think of education. As a result, many schools lack awareness of educational resources provided by county, state, and national parks. To bridge the gap, Fester unpacks a three-part program designed to facilitate connection through project-based learning. By serving as setup support, the initiative would not only help teachers facilitate learning but allow students to lead assignments and park rangers to participate in the process. Moving forward, Fester’s team plans to develop free, project-based download units teachers can use in the classroom while continuing to collaborate with parks in developing curriculums.